Geotextile underlay adds an extra protective barrier between the pond liner and rocky soils. It makes all pond liners more puncture resistant and protects pond liners from sharp objects in the soil. It stabilizes the ground under the liner to keep EPDM and other pond liners from over-stretching. 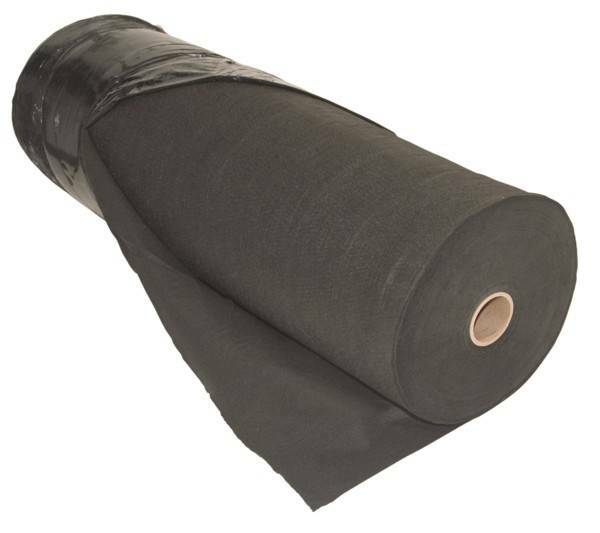 Geotextile underlay is quick and easy to install and resists settling unlike newspaper or sand.